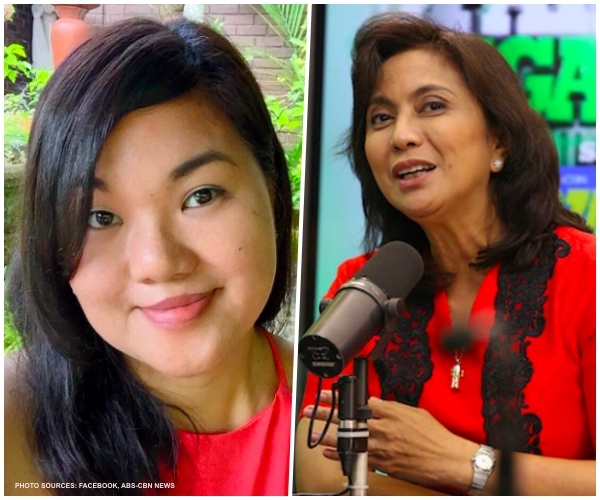 Home / Opinion / Politics / Filipina Doctor: "Now I understand why people think that the person in the OVP is trash"
Filipina Doctor: "Now I understand why people think that the person in the OVP is trash"
That’s the realization of Andrea Carigma Carigma, a Filipino doctor and a vocal supporter of the incumbent administration, towards Vice President Leni Robredo and her office. 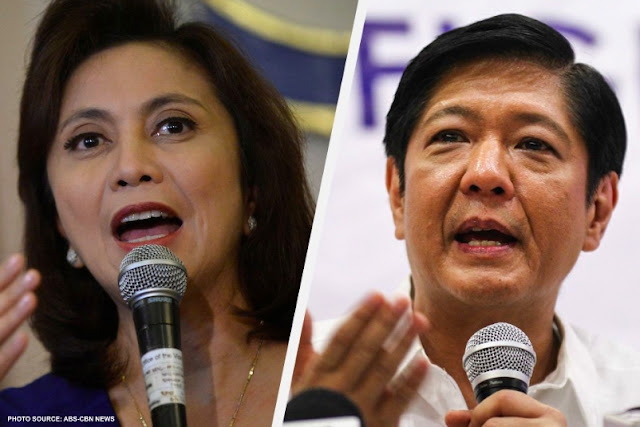 As a staunch member of the highly criticized Liberal Party and the second highest official of the land, Robredo has long been the subject of speculations and criticisms. Most common attacks thrown against her are those questioning her efficiency and competence. 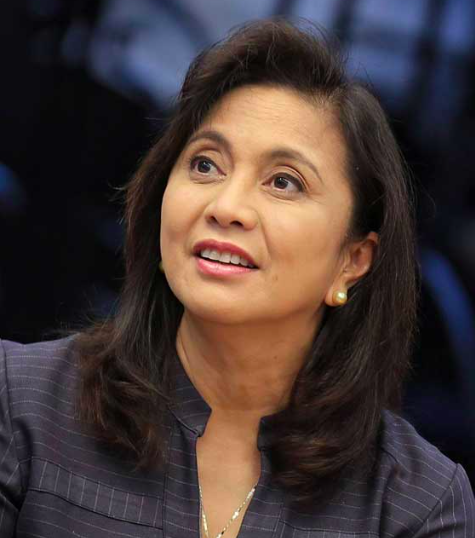 Likewise, most of her critics claim that Robredo is not suitable to assume the vice presidential post. Appearing to be motherly - but in the event of national disaster, can’t even be physically present. Appearing to have a solution to problems - but never ever presented a viable plan or program. She was even given the task of managing the Yolanda housing (which was already delayed FOR YEARS - Thank you Dinky. Thank you Noynoy). She failed miserably and was kicked out of the cabinet. After which, she cried victim.